Welcome to our new home! 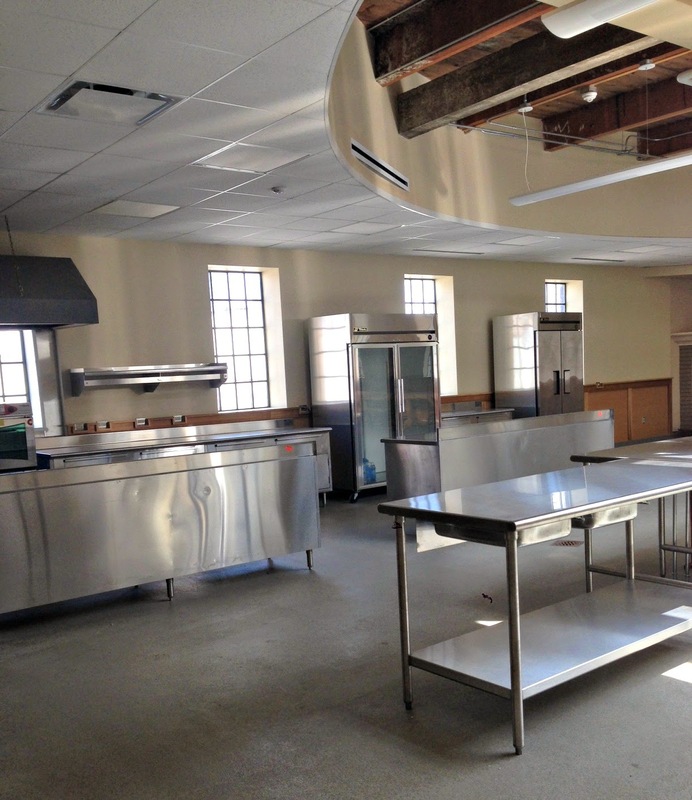 This beautiful new kitchen facility is the Fearless Food Kitchen, a new effort by our friends at the Peterson Garden Project. 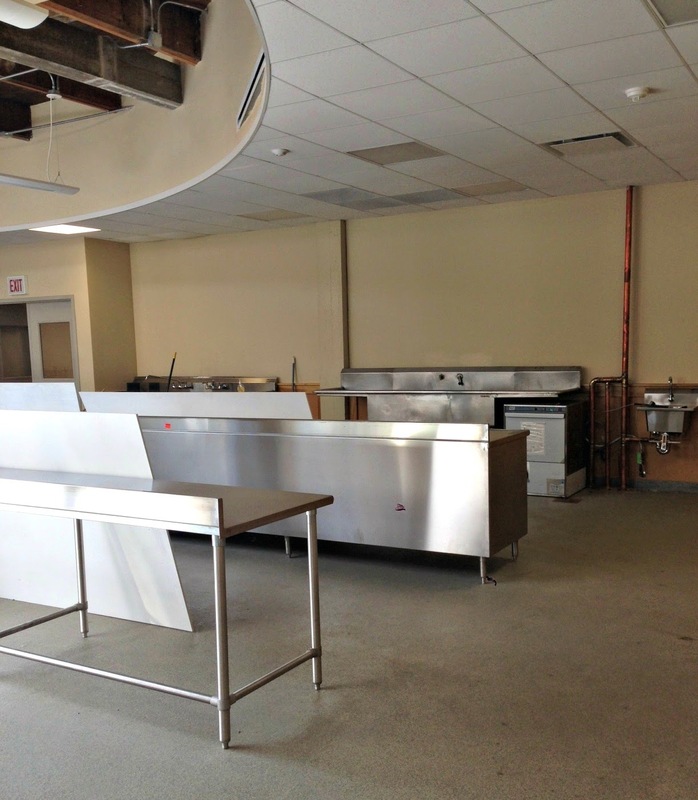 Located in the Broadway Armory in Chicago's Edgewater neighborhood, the Fearless Food Kitchen will be a teaching kitchen and event space for the local community and beyond. Peterson Garden Project has also offered the use of the Fearless Food Kitchen once a month for Chicago Food Swap events. And we could not be more excited. Starting in September, the Chicago Food Swap will be meeting monthly at the Fearless Food Kitchen. 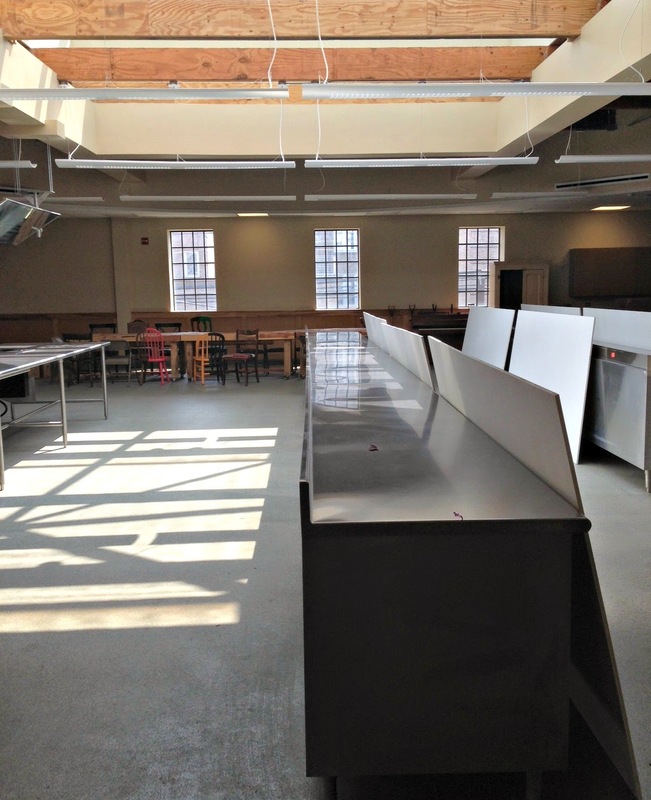 As you can see, the kitchen will accommodate a large number of swappers with plenty of table and counter space to display all those toothsome swap items. With abundant light from the overhead skylights, a brick fireplace in the corner and the El tracks right outside the window, the Fearless Food Kitchen is loaded with charm and character. Having a permanent home will bring a new measure of stability to the Chicago Food Swap and for that, Emily is extremely grateful. 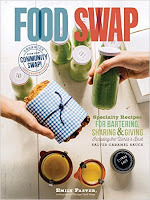 Also starting in September, there will be a $5 registration fee to participate in the Chicago Food Swap. The proceeds from this fee will be used first to cover any costs of running the swap, such as printing and supplies. Emily will donate remaining proceeds to Peterson Garden Project in recognition of its support and for letting us use this wonderful space. If you have any concerns or questions about this change, please feel free to ask Emily. Without further ado, here are the dates for the fall swaps. All swaps start at 2 pm. It is not clear at this time whether there will be a swap in December. Stay tuned for more information on that. Meanwhile, there are still spots in the July 20 swap at Free Range Office. Register today!